Our Kosovo self-guided walking holidays offer a unique opportunity to visit one of the last hidden treasures of Europe. Europe’s youngest country offers spectacular mountains, friendly people and rich history. 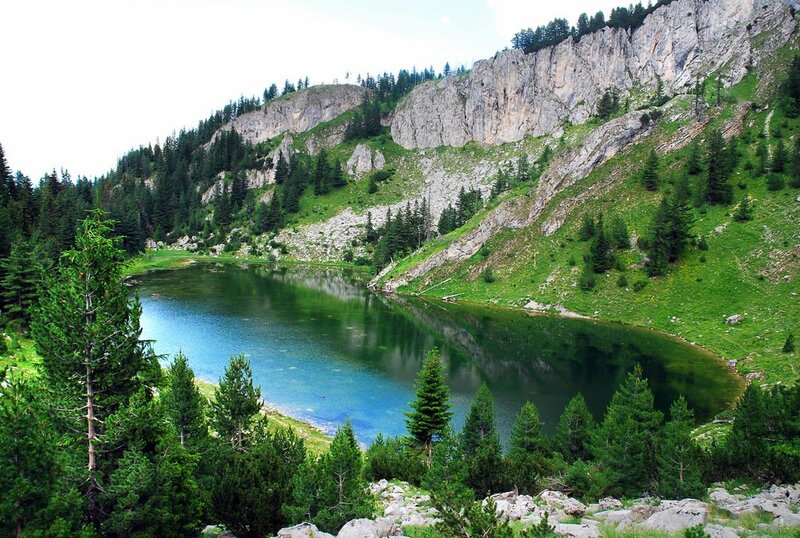 You will have the opportunity to visit the Rugova Gorge and the mountains around Liqunat Lake from where you can see Montenegro and Albania, and have short city breaks in Prizren and Peja, two historical cities in Western Kosovo. This walking holiday along the Via Dinarica trail in Kosovo is a unique opportunity to explore one of the last hidden treasures of the European continent. 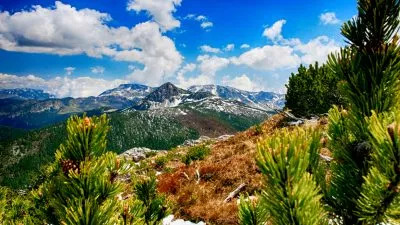 The itinerary includes a climb to the top of Mount Gjeravica (the highest mountain in Kosovo) where you will have magnificent views of Montenegro and Albania. You will also enjoy short breaks in Prizren and Peja, two of the country’s oldest and most culturally diverse towns. Copyright © 2019 The Natural Adventure Company. 40 Bloomsbury Way, London WC1A 2SE, United Kingdom.